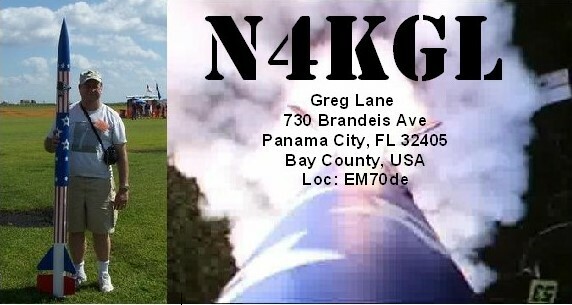 I had the honor of doing a QSO Today Podcast with Eric Guth 4Z1UG. Eric has quite a impressive list of podcasts with hams. Some you may know and others you would not. But they all have a great personal stories. Eric combines great interview skills with his technical skills to do the podcast. 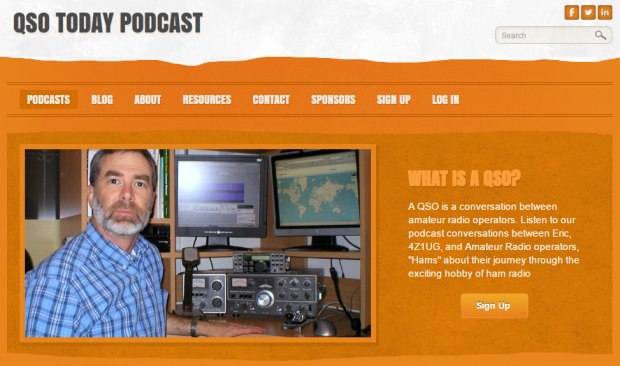 My podcast covers more than ham radio and you will hear how it all ties together. All this reminds me how blessed I am to have the support of my wife, parents and friends. Thanks Eric and everyone enjoy the rag chew!